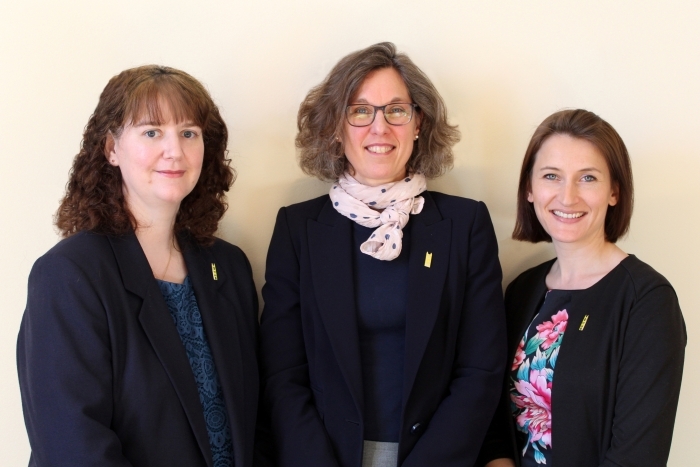 As the College looks forward to welcoming its new pupils to the school in September, the Admissions Team now turns its attention to entry for 2020. Entrance Examinations, for entry to the school in September 2020, will take place on Saturday 9 November 2019 and we are already busy accepting registrations. 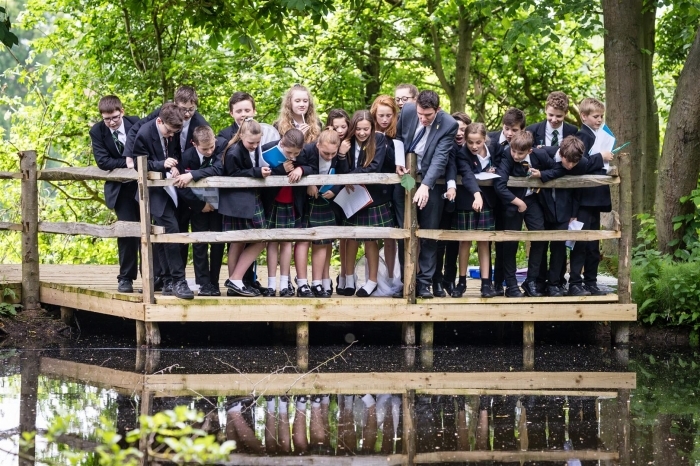 There are plenty of opportunities for prospective pupils and their parents to visit the College before the Entrance Exams take place; including our Open Afternoon on Sunday 24 March 2019, our summer Open Evening on Wednesday 5 June, Year 5 and 6 Taster Days in May, June and September, and a last chance to look round before the Entrance Exams at our Open Morning on Thursday 26 September. 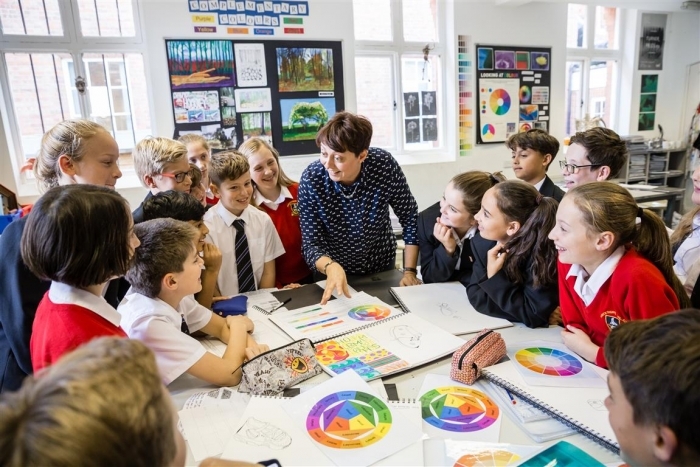 Comments Melanie Butler, Assistant Head, Marketing, Admissions and Communications, "Parents and pupils will have plenty of time to prepare and opportunities to visit the College in the run up to the exams. The results will be sent out at the end of November, making for an exam-free Christmas holiday, which has got to be good news." Following the entrance exams, offer letters will be sent out on Thursday 28 November 2019 and the acceptance deadline will be Monday 2 March 2020. 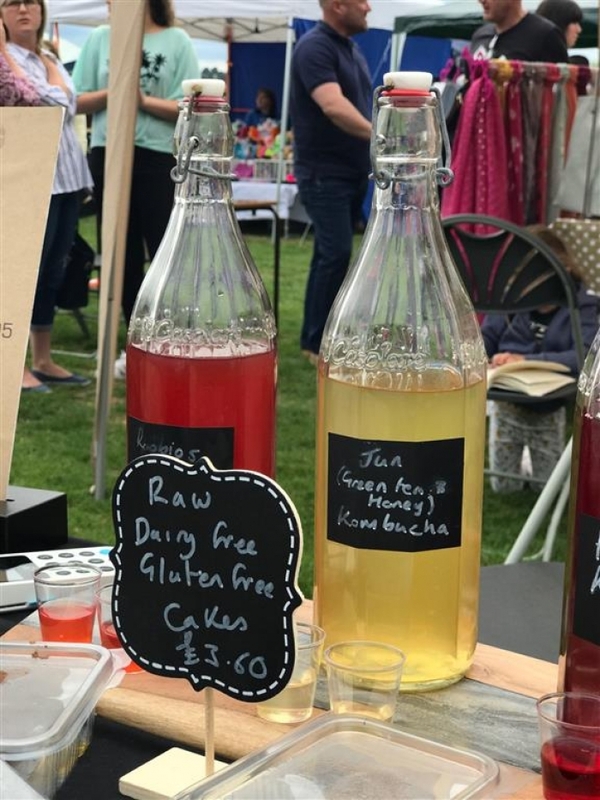 The acceptance deadline for places is, by a nationally agreed code of practice, the same for all independent schools, allowing parents and children time to review all their options, including those from the maintained sector, before making a final decision. 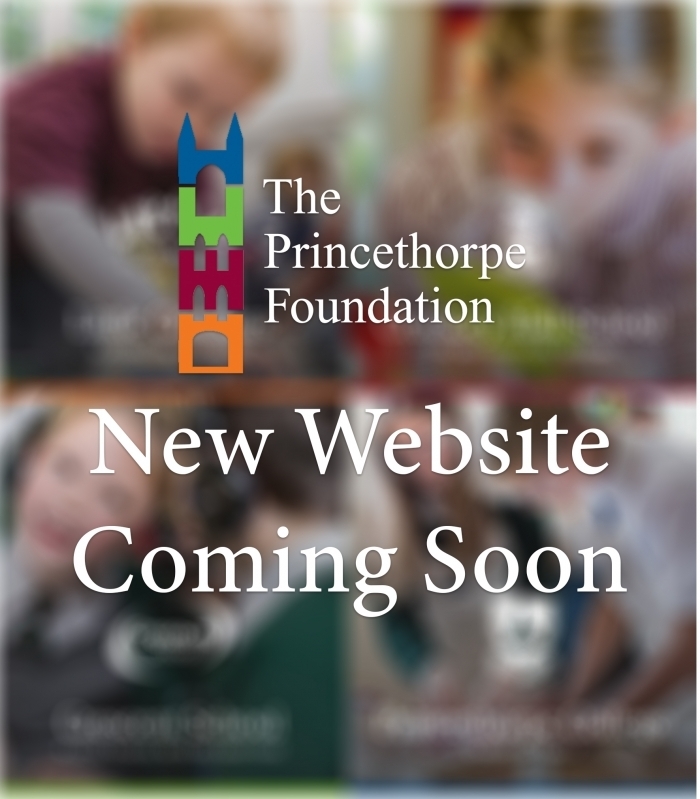 If you have any questions about the admissions process please contact the Registrar, Vanessa Rooney, on 01926 634201 or email admissions@princethorpe.co.uk. 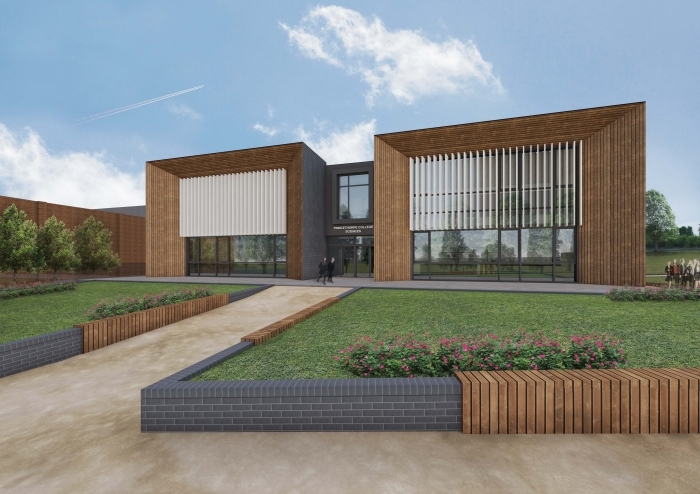 Princethorpe is putting Science at the forefront of its vision for the future with plans for a new state-of-the-art Science building. Planning was submitted last September for the two-storey, £8 million building, which will see Biology, Chemistry and Physics sited together in one dedicated location. It is hoped that construction will start on the project within the next three years. The Princethorpe Foundation was thrilled to be shortlisted in two categories in the Independent School of the Year Awards. 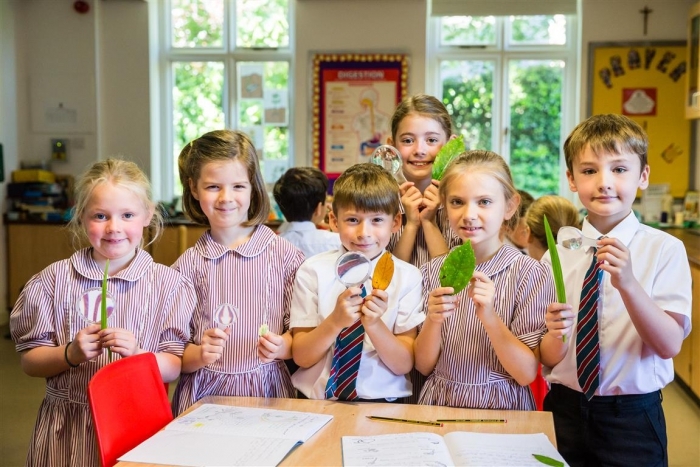 Crackley Hall School was shortlisted for the coveted Independent Prep School of the Year Award. 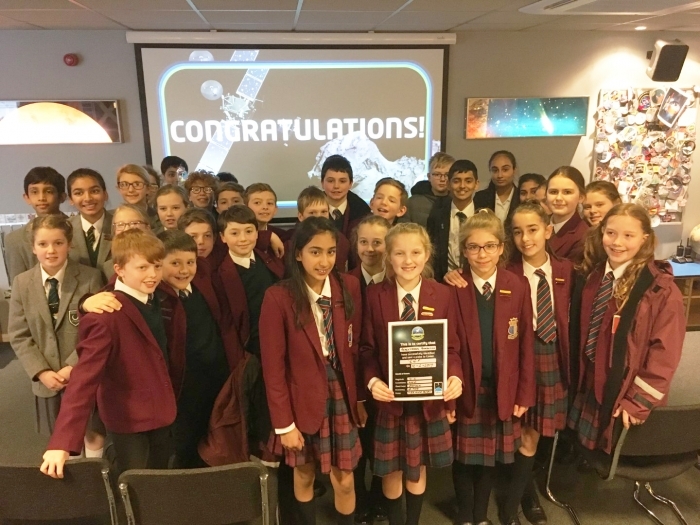 Whilst the Foundation’s senior school, Princethorpe College, was shortlisted for Independent School of the Year - Student Careers Programme Award. 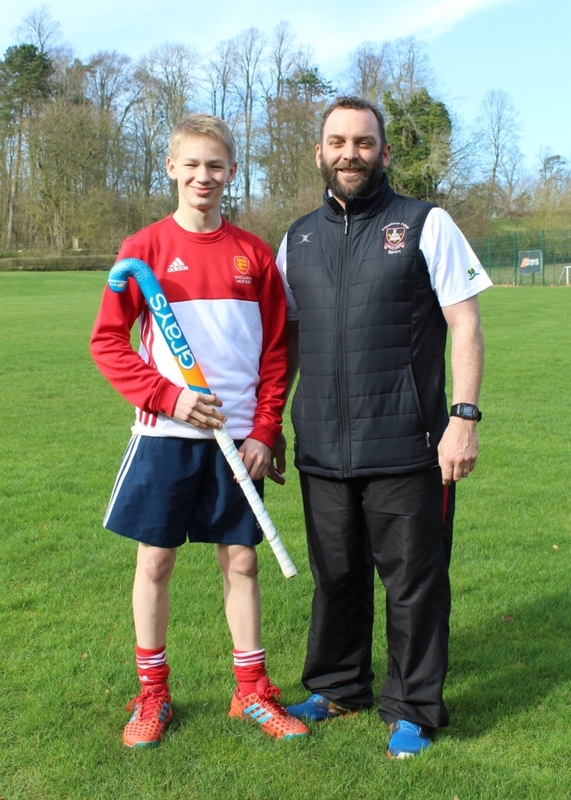 They were both selected ahead of hundreds of independent schools from across the country who had entered the awards. 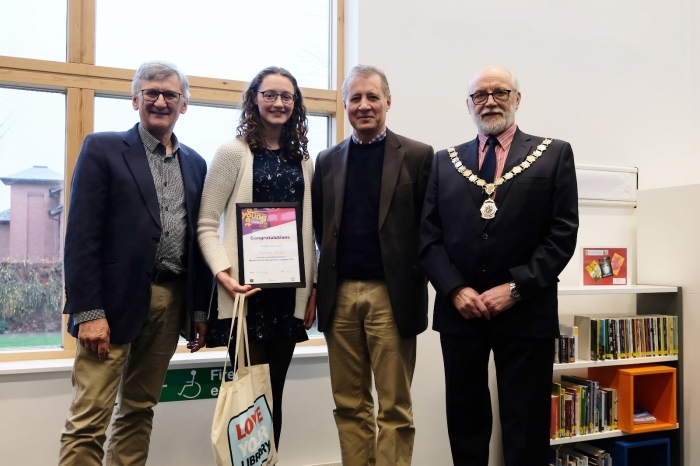 The Awards Scheme was in its inaugural year and has been introduced to celebrate the independent education sector, showcase excellence in student experience and recognise the varied and imaginative way in which independent schools prepare young people for their future lives. 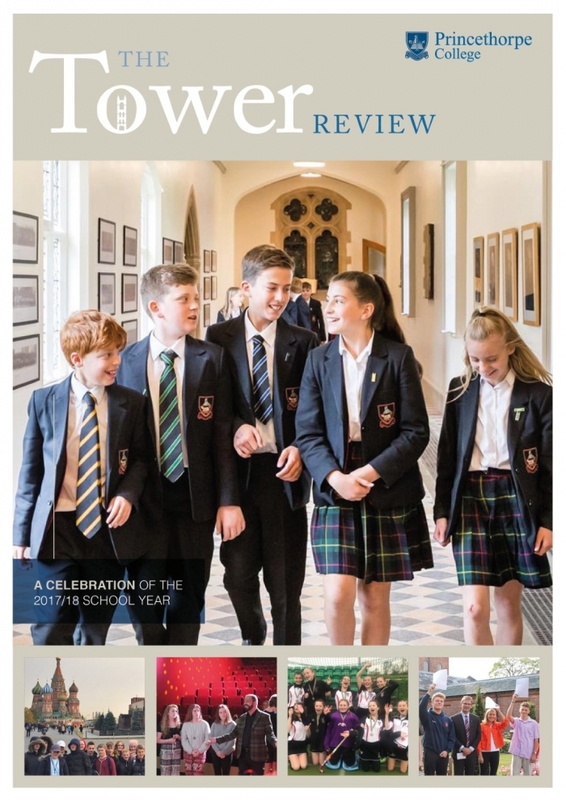 A brand new College magazine, The Tower Review, has just been published. 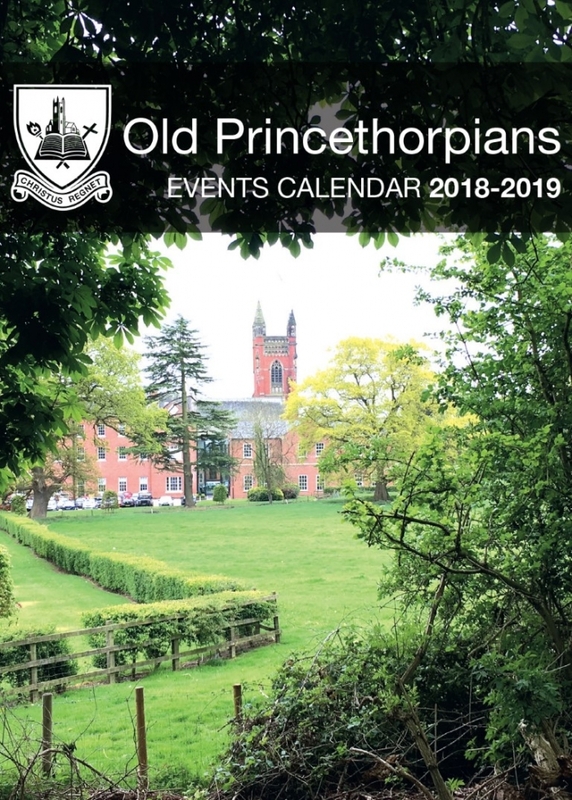 The magazine is designed to be an annual souvenir review of the previous academic year celebrating the life of the school and the wealth of activities and opportunities available at Princethorpe College. The magazine showcases term by term a whole host of events, achievements and successes that our pupils from Year 7 to Upper Sixth were involved in over the course of 2017/18, and includes highlights such as Prize Giving, the Careers Fair and House Activities, such as Sports Day. 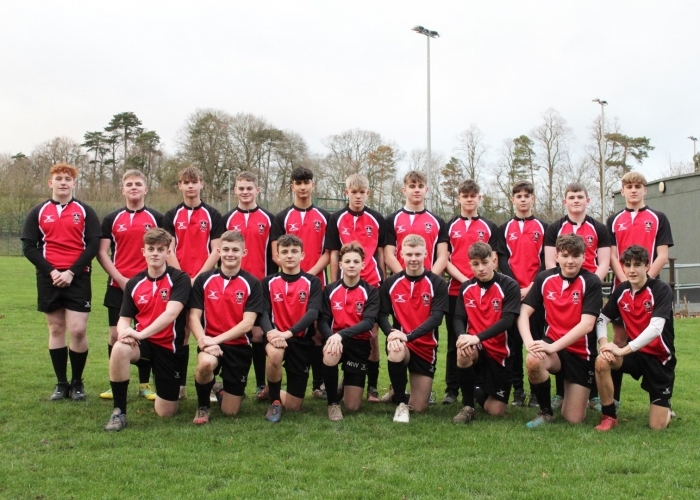 This year Princethorpe College’s Boys U15 Rugby team qualified, for the very first time, for the quarter-finals of the NatWest Schools National Plate competition. Along the way the boys had beaten King Edward’s Birmingham, Old Swinford Hospital and Ellesmere College to get to the fourth round and their excellent 15 – 9 victory against RGS Worcester secured their place in the final eight. Reaching the quarter-finals was a great achievement and a reflection of the effort, tenacity and dedication of pupils and staff over the season. The College’s musical theatre production this year was Little Shop of Horrors. It was produced and directed by Director of Music, Gil Cowlishaw, supported by Joint Head of Drama, Vicky Roberts, and performed with humour and panache by our wonderful troupe of Princethorpe players. Gleefully gruesome with awesome props, this tender love story had a fabulous sixties-style score that made the deliciously campy, sci-fi spoof a 'monster' hit. Over four performances captivated audiences were transported to a colourful world of larger than life characters as between bites, the carnivorous Audrey II brought the house down singing rhythm and blues. What better way to combat the cold winter night! Not for the faint hearted, the horror comedy, rock musical had the audience screaming with laughter and ravenous for more. Many congratulations to Chloe who clearly has the makings of a master chef. 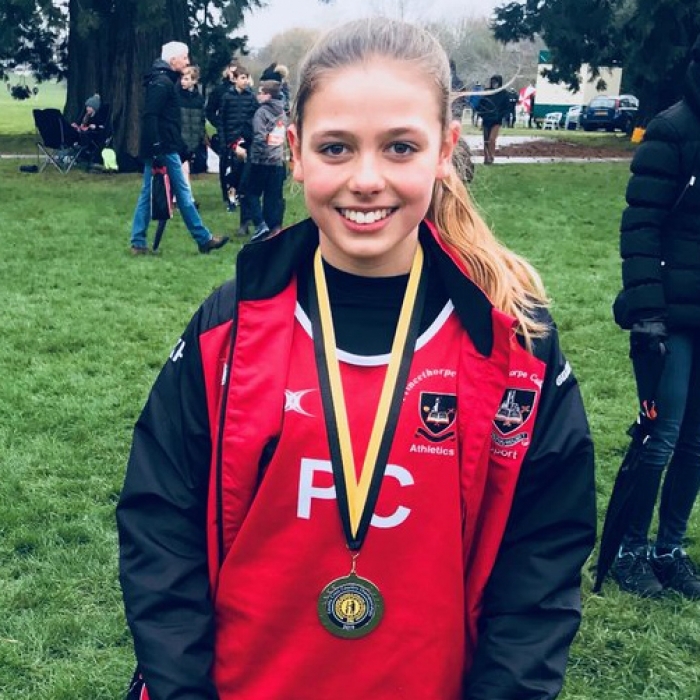 The Warwickshire Schools County Cross Country Championships took place on Saturday 19 January 2019 at Moreton Morrell College. It was a cold, damp and rainy day and a hilly, challenging, grass course but the runners doggedly turned a blind eye to the filthy weather as they tackled the tough, undulating terrain. 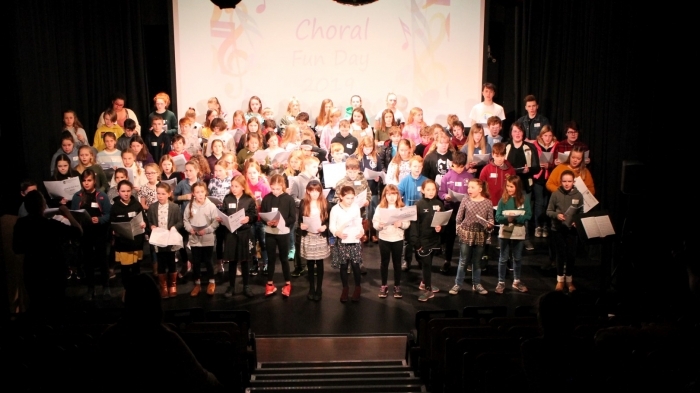 The Year 5 and 6 pupils tackled a variety of choral pieces from popular favourites such as Katie Perry’s Roar, classics such as Abba’s I Have A Dream and The Beatles’ Nowhere Man, traditional works such as Joshua Fought The Battle Of Jericho and The Sally Gardens, to the wonderfully corny hit Everything Is Awesomefrom the LEGO movie. 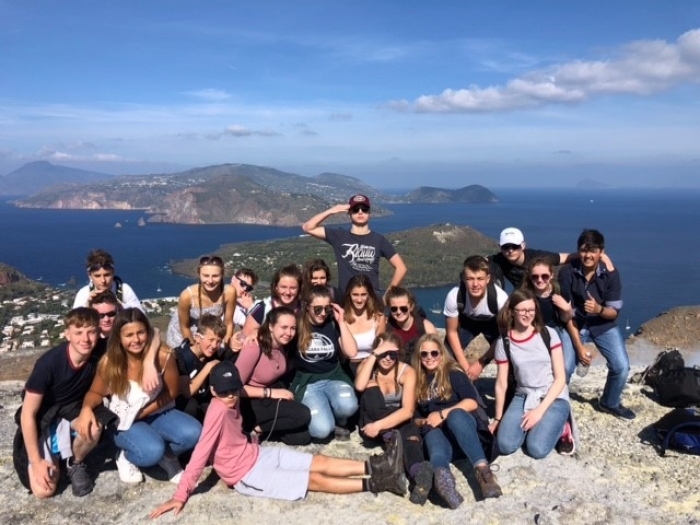 Year 10 Geography pupils travelled to the Italian island of Sicily for a four day trip to visit some of Sicily’s most stunning geographic features including Mount Etna, the Alcantara Gorge and the small volcanic island of Vulcano. It was an unforgettable opportunity to experience geography first-hand, supporting their GCSE studies and bringing the subject spectacularly to life. Day two started with an early morning swim and then the group headed off for Mount Etna. Before ascending, they visited a lava field left after the 1992 eruption, which put into perspective the explosive power of the volcano. Mount Etna was followed by a trip to the Alcantara Gorge, where the group explored the spectacular rock formations sculpted by lava mixing with water. The next day Princethorpe’s geographers visited Vulcano, a small volcanic island north of Sicily. There they climbed to the top of Fossa di Vulcano. 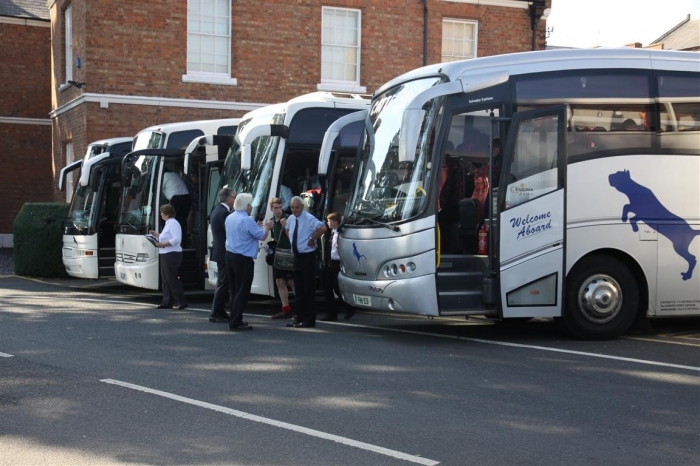 Our Year 7 Princethorpe Pioneers returned happy, exhausted and more than a little muddy from their residential trip to the Pioneer Centre at Cleobury Mortimer in Shropshire. 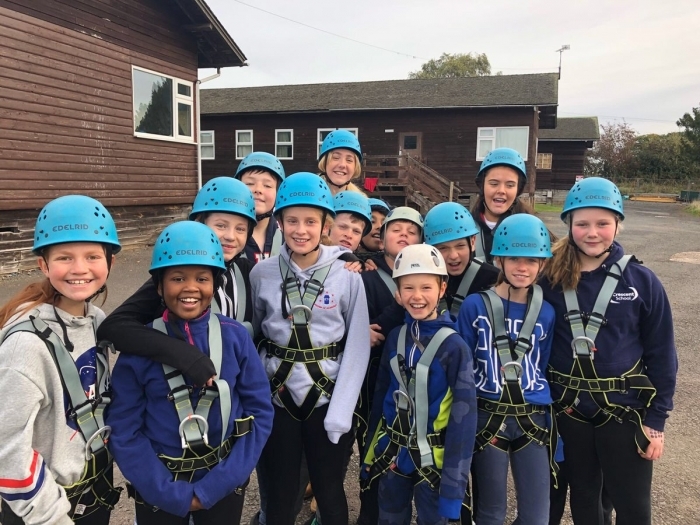 They all grew in confidence having approached new challenges with determination and enthusiasm and enjoyed a memorable three days of organised activities. 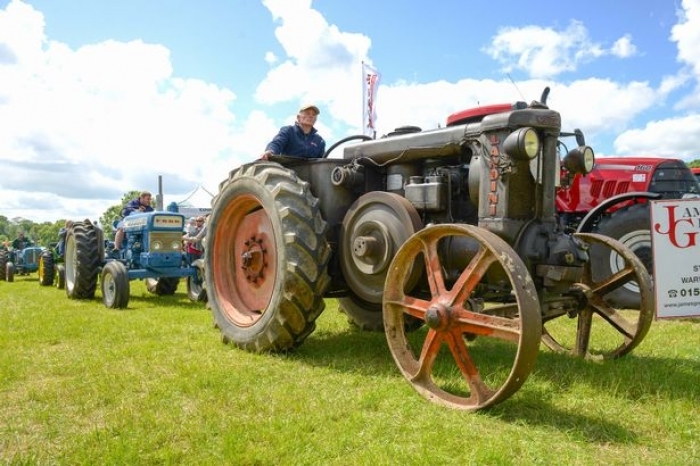 The Pioneer Centre is a superb purpose built activity holiday centre situated in stunning countryside on the edge of the Wyre Forest. The Romans returned to Princethorpe in October, armed with swords and scutums (shields) and ready to do battle. It was Year 7 Roman Day, a day when every pupil in the year enjoys lessons full of tales of blood and gore, as they learn about the Roman invasion and settlement of Britain. The Centurions’ passion and knowledge of the period was vividly dramatised as the two men, dressed in full legionnaire’s costume, brought to life the strategic tactics and organisation of the Roman fighting machine. With replica costumes and equipment based on real archaeological finds the sessions complimented the lessons Year 7 have been studying in History this half term. Lucky class ‘volunteers’ dressed up in full body armour and attempted to carry a soldier’s kit, as Roman Tours expert, Centurion Occratius Maximi Gittus, accompanied by Titus Didius Felix, captivated the new recruits with graphic stories of life in the Roman Army and fascinating facts about all things Roman. Frankie was just one of the lucky pupils who donned the Roman Tunica, Lorica (armour) and Galea (helmet) and then picked up his soldier’s kit and prepared to march. Frankie and his classmates were also treated to lessons in sword skills and battle tactics from the greatest army of the time. Entrance Examinations for all age groups (except Sixth Form) will take place on Saturday 9 November 2019 from 9.30am to 3.30pm. For those offered a place confirmation of acceptance with £300 deposit is then required to secure the place by Monday 2 March 2020. This deposit is refunded after the end of the final term which the pupil spends at Princethorpe. Once you have confirmed your acceptance of a place and sent your £300 deposit you will receive an acknowledgement and a reciept. Joining details will then be sent to you during the Easter holidays. These include details of Term Dates, Induction, the School Day, Medical Questionnaire, Uniform, Buses, Catering, Locker Keys, Stationery, Parents’ Evenings and the Parent Teacher Association. We are still accepting external applications for admission to Sixth Form in September 2019. Admission to the Sixth Form is based on satisfactory GCSE results, with the addition of an informal interview for external candidates. 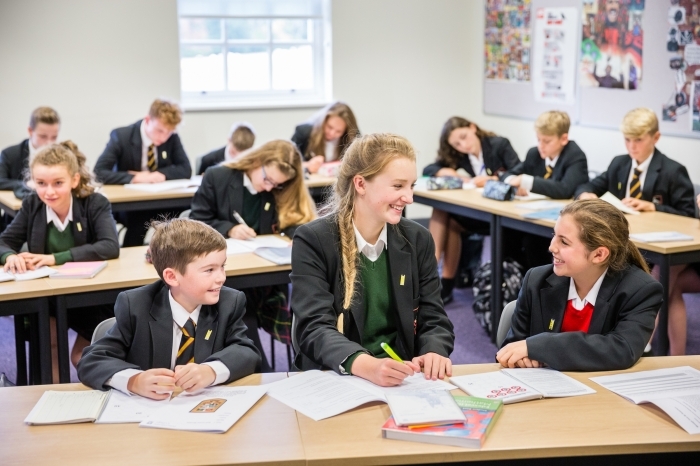 The minimum academic requirement for entry to Princethorpe Sixth Form is six GCSE grades at A*-C (9-5), including at least three grade Bs or equivalent. Under the new numerical grading system, that equates to three ‘5’s and three ‘6’s. Candidates are normally expected to have at least grade B/6 in the subjects to be studied to A-level, however for Mathematics, Modern Foreign Languages, Latin and the Sciences a grade A/7 at GCSE is required. 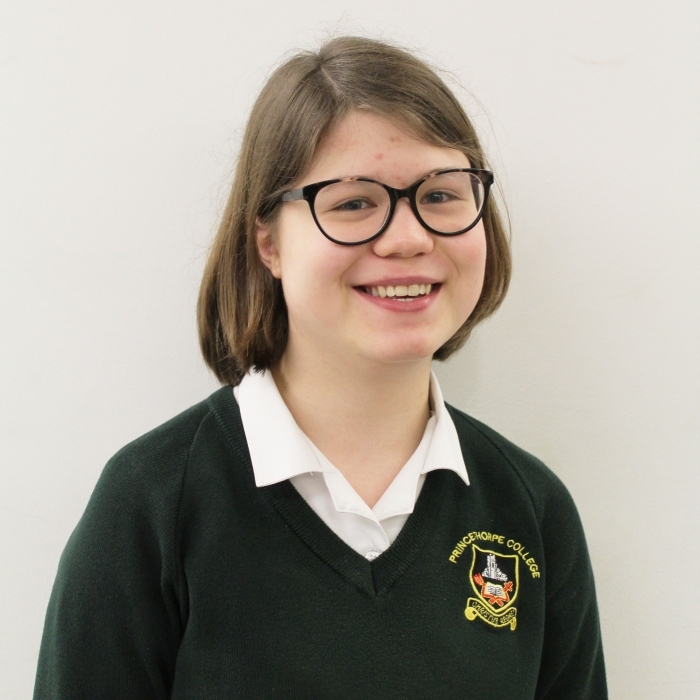 External candidates should get in touch with the Registrar, Mrs Vanessa Rooney to arrange an informal interview, with the Head of Sixth Form, Ben Collie or one of his assistants, after which a formal registration along with provisional options for A-level should be made. 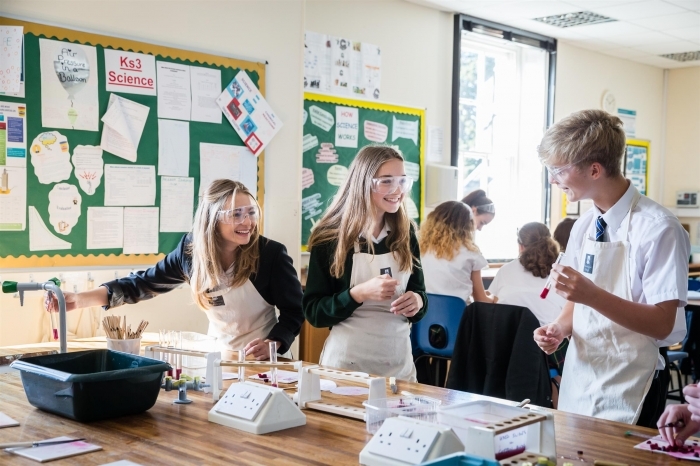 Following satisfactory references from the student’s current school, the Admission Panel will meet and, if appropriate, a conditional offer will be made subject to actual GCSE grades. Confirmation of acceptance from a parent with a £300 deposit is then required to secure the place. This deposit is refunded after the end of the final term which the student spends at Princethorpe. Sixth Form Induction Day will take place on Friday 30 August 2019 from 8.45am to 3.30pm. Sixth Formers at Princethorpe are fortunate to have a dedicated Sixth Form Centre, featuring a Dining Room, Lecture Theatre, Common Room and a new Sixth Form Resource Area and Library for their use. 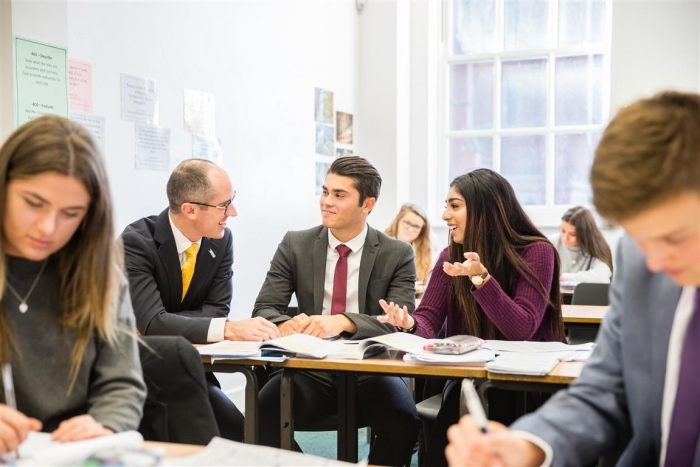 Admissions for Sixth Form continue to be focused in the spring term following GCSE mocks, though we would encourage all prospective Sixth Formers and their parents to visit our Sixth Form Open Evening on Wednesday 16 October 2019 from 6.30pm to 9.00pm. Following the Sixth Form Open Evening external Year 11 candidates can attend a Sixth Form Taster Day, which are offered in December and January. These are informal opportunities for small groups of prospective Sixth Formers to visit the College for a selection of A-level subject taster lessons, a Q&A session with current Sixth Formers, lunch, a tour of school and a chance to meet the Head of Sixth Form. Admission to the Sixth Form is based on satisfactory GCSE results, with the addition of an informal interview for external candidates. The minimum academic requirement is six GCSE grades at A* - C (9-5 in the new number grades), including at least three grade Bs (6s). Candidates are normally expected to have at least grade B(6) in the subjects to be studied to A-level. For Mathematics, Modern Languages, Latin and the Sciences a grade A (7) at GCSE is required. If you wish to begin Economics or Law in Sixth Form, you will be expected to have achieved at least B/6 grades in both Mathematics and English Language. If you wish to study Computer Science at A-level, you must have taken it at GCSE. If you wish to study Psychology at A-level you will need a minimum of a grade 5 in English and Mathematics, plus a B/6 grade is highly recommended in a Science subject (ideally Biology). 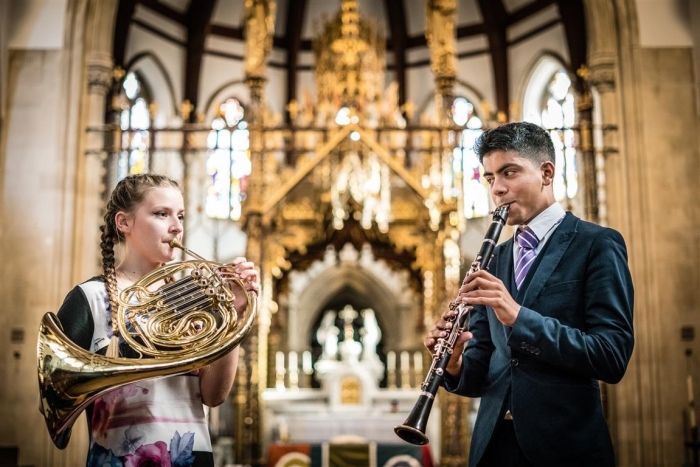 A range of Sixth Form scholarships are available, from Academic, Art, Drama, Music (including Organ) and Sport Scholarships, click here to visit the relevant page on our website. The deadline for Sixth Form registrations and Sixth Form Scholarship applications is yet to be confirmed, but will be around mid February 2020. 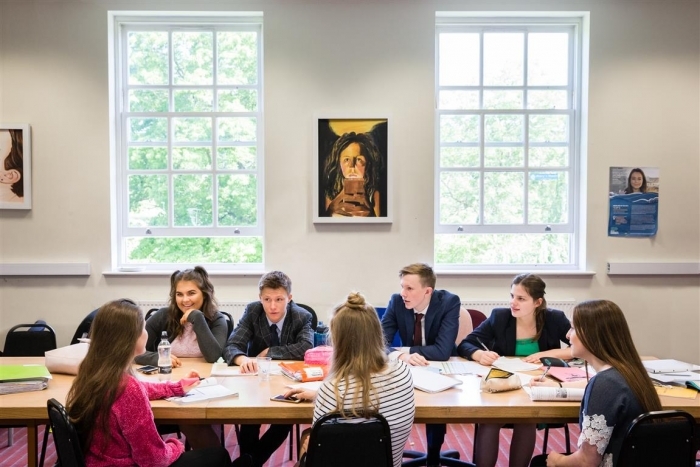 Sixth Form offers and Scholarship offers, along with confirmation of subject choices will be made towards the end of March 2020, with an acceptance deadline approximately three weeks later. There is a variety of Scholarships available for particularly able or talented candidates including Academic, Art, Music and All-Rounder. 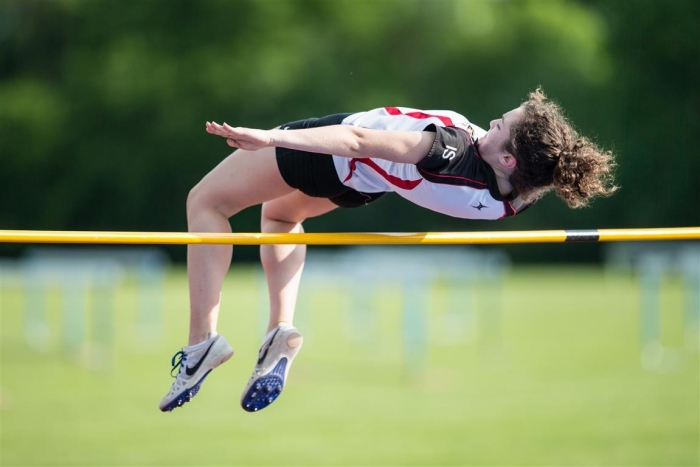 Additionally for the Sixth Form there are Academic, Art, Drama, Music (including Organ) and Sport Scholarships available, see the Sixth Form Scholarships article. 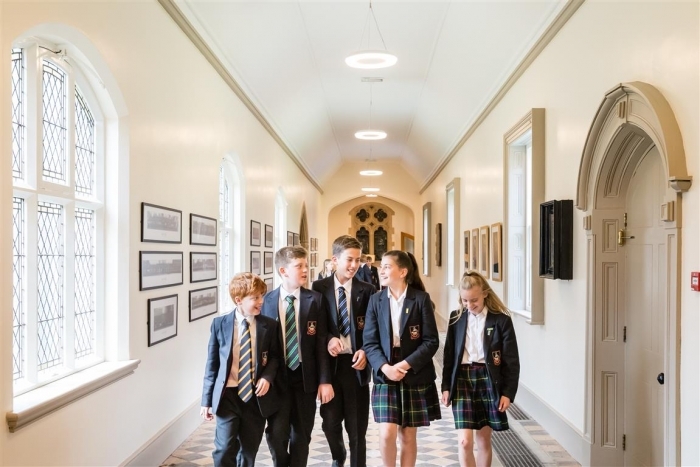 Prospective Year 7, 8, 9 and 10 pupils who are being considered for either major Academic or major All Rounder Scholarships will be invited to an interview with the Headmaster or the Assistant Head - Co-Curricular following the entrance examinations. The parents/guardians of these candidates will be contacted by telephone from Wednesday 13 November 2019. Only those being considered for these awards will be contacted. The interviews will take place on Saturday 16 November 2019 and during week commencing Monday 18 November 2019. Bursaries are available up to 100% of tuition fees. 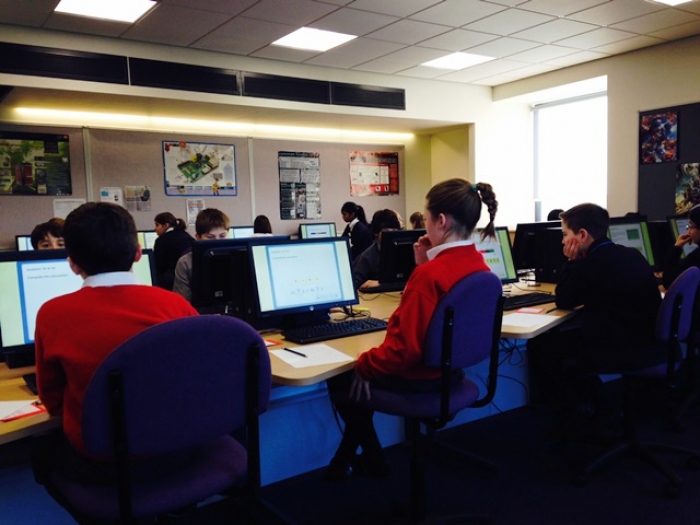 Application forms are available from the Foundation Bursar's office and from our website. Completed applications should be forwarded to the Foundation Bursar with supporting documentary evidence. Applications for bursaries are means-tested and reviewed by external consultants. The deadline for bursary applications is Friday 4 October 2019. 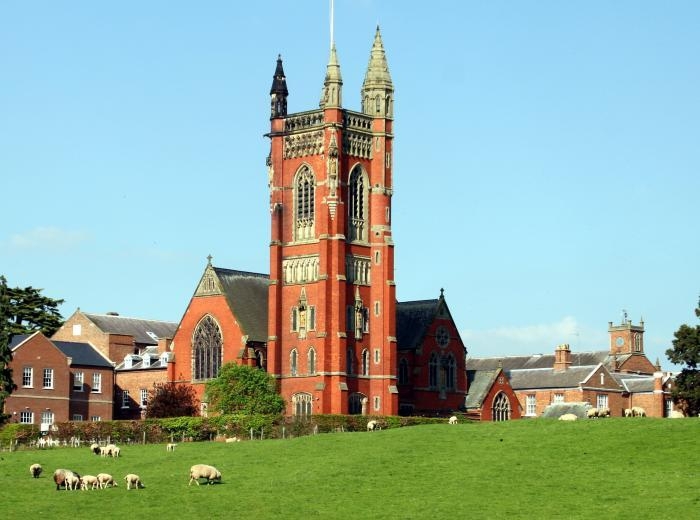 The deadline for applications for Sixth Form Scholarships has yet to be confirmed for 2020 entry, however more information on the individual scholarships, requirements and the relevant process is outlined on our website here. For more information on Sixth Form Scholarships please call our Registrar, Mrs Vanessa Rooney, on 01926 634201 who will be pleased to talk you through the process. 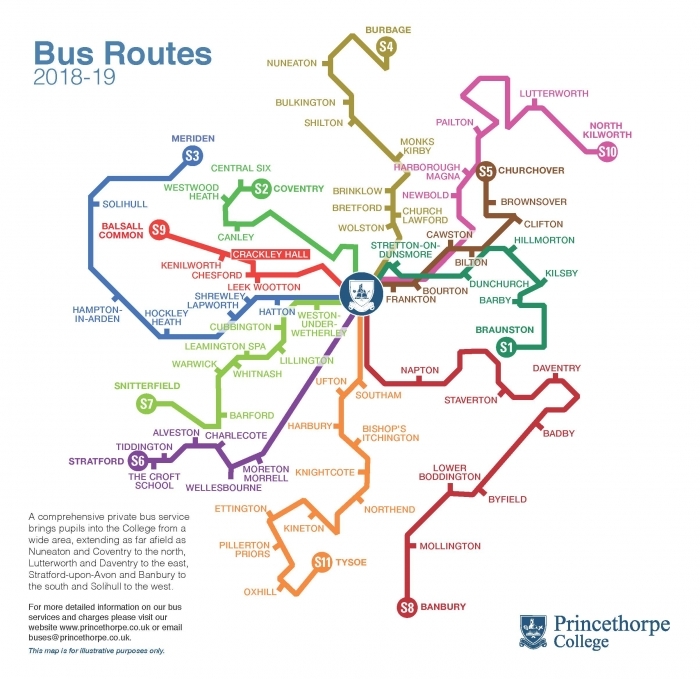 The current bus timetable is available on the school website here.